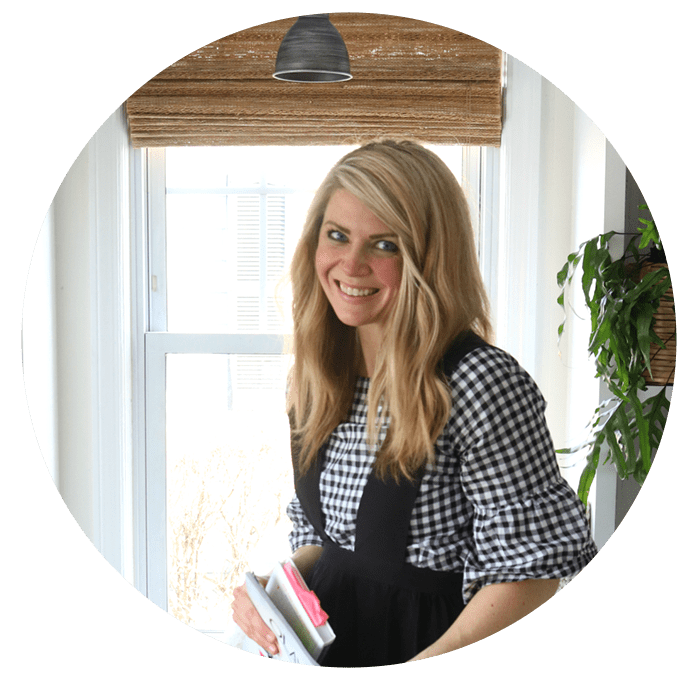 I am very excited to start an organizing challenge with all of you! Personally I just went through the steps to get to an Organized Well Nested Home. 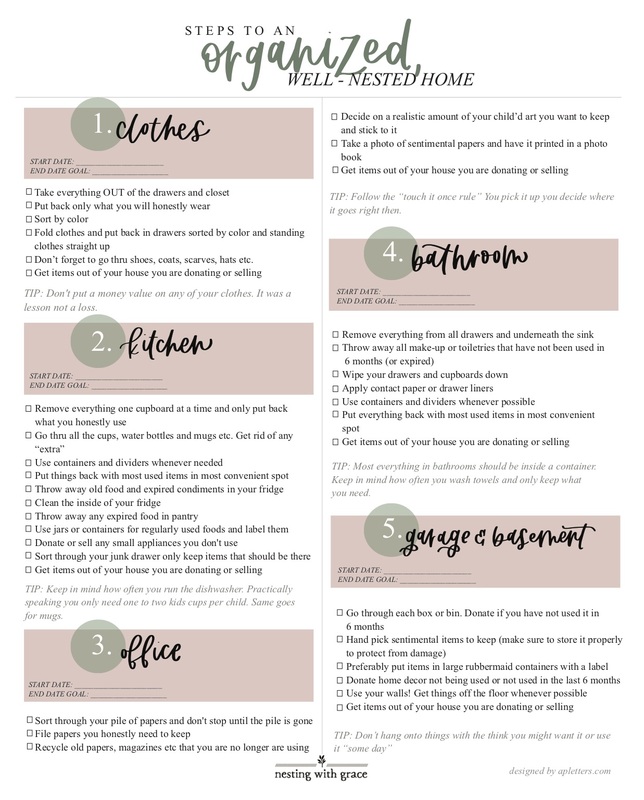 After completing all of our organizing and decluttering I thought I really could have used a check list! Or someone holding me accountable. Kevin was actually helpful when I would tell him that I need to work on the basement, he would say “just go do it! I kept talking about it and saying how overwhelming it was. So he would go to the basement with me and work. Most of it I could only sort through. But enlisting a partner, kids, a friend, parent to help with stages is always a good idea. It really doesn’t have to be overwhelming or hard. Just take it one section at a time. The most important part in the Organized Printable is about the Start Date and End Date Goal. Going through all the clothes might take some of you a day or some of you a week. But set a goal and stick to it! Maybe it is an hour a day, maybe it is dedicating one entire day. Whatever works for you! Also it was really important for me to add to a reminder to “Get items out of your home that you are selling or donating”. Often times when we declutter then the bag or things to donate sits in our car or in our home. Or we want to sell something and it doesn’t sell so it just stays in the house. If you have something of value and want to try to sell it, that’s great, but set a deadline. If it doesn’t sell by that date it is time to let it go and move on. Honestly, is a word that I used often. You need to be honest with yourself. Do you honestly think you will wear it or use it? 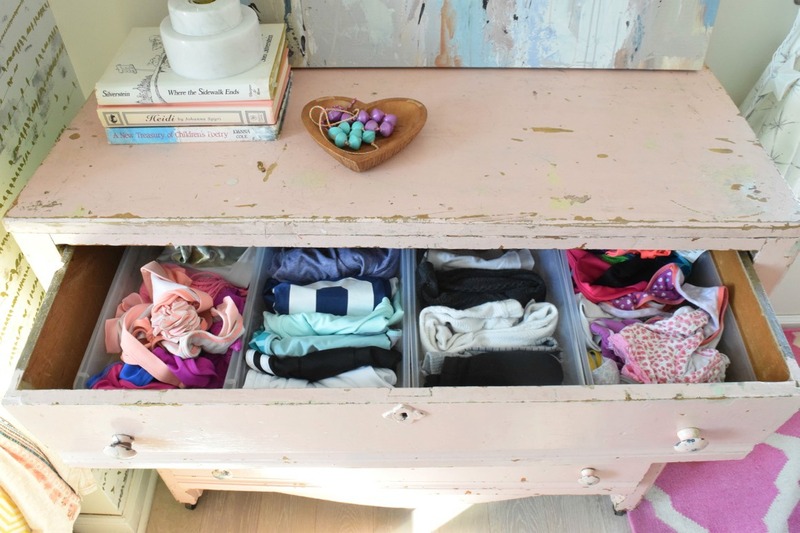 The #1 Step on every category is to remove everything from the drawers, cupboards or boxes. I found that if everything is in plain sight. You will spot duplicates and any excess. Then put back only what you will honestly use. Group like things and or group by color. 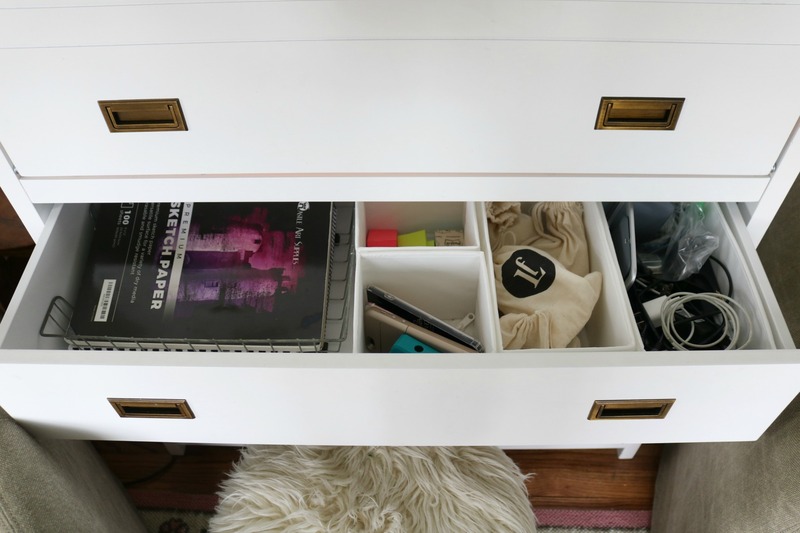 Putting things in containers then placing it in drawers or cupboards will keep everything contained and help it stay organized. I do not think organizing requires spending money. 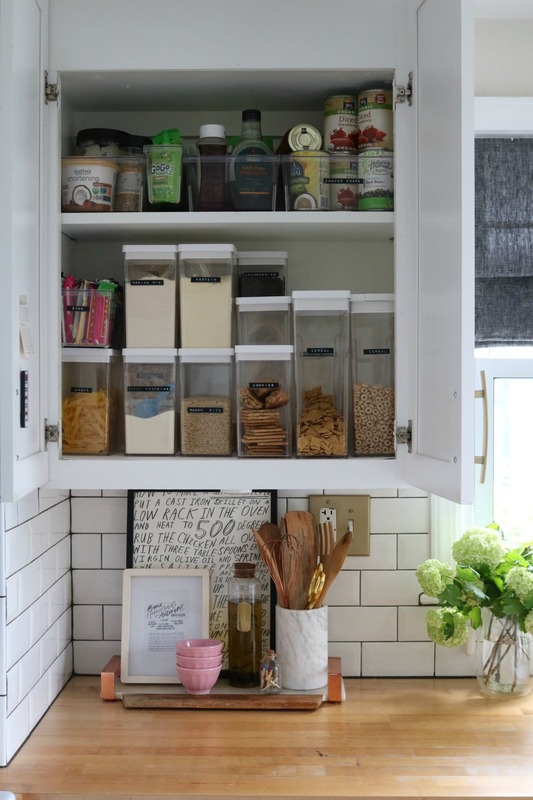 Look around your home for containers, boxes, baskets or jars that you could use in your drawers or cupboards. 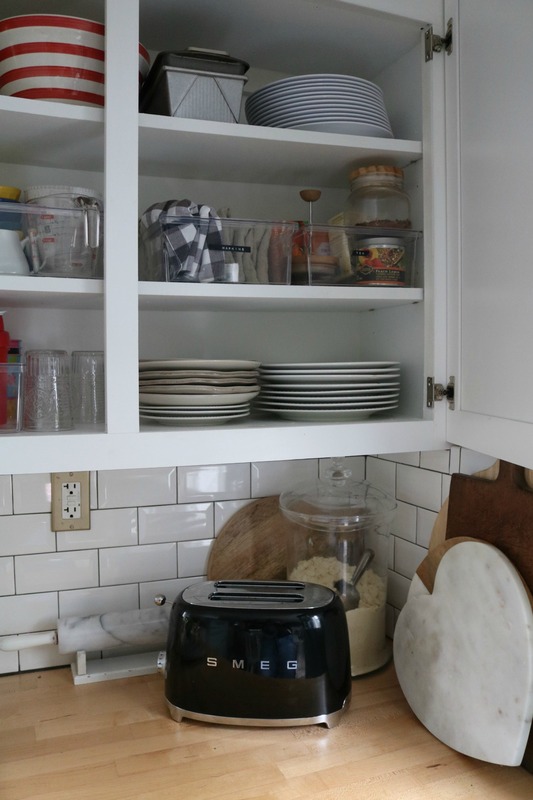 If you plan on purchasing containers make sure to measure and do the steps of putting things back to see what you actually have and need to contain. If you have more than just your clothes then you can make multiple check marks by each box. Same goes for the bathroom. Or print out multiple printable’s. I also have a coupon code for Artkive App that you can send in your children’s artwork and they will make a book for you! I will share more of this when we get to the office section of the challenge. 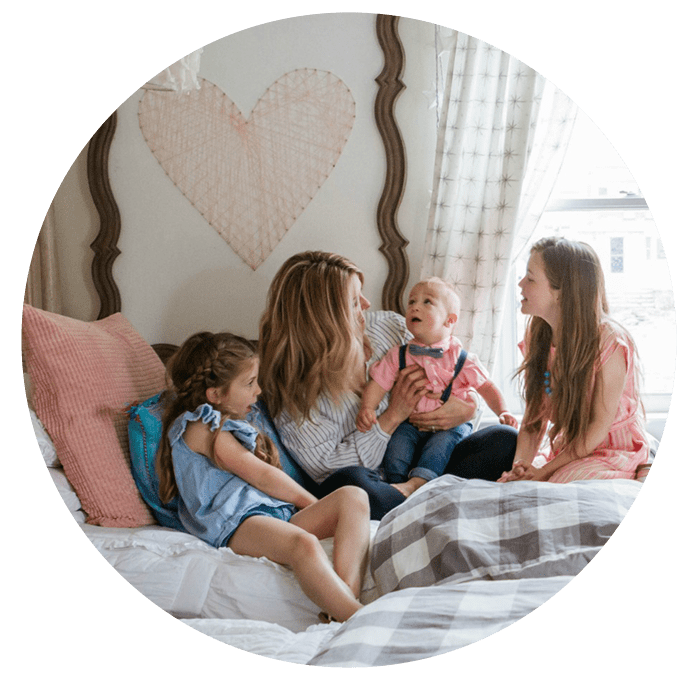 But wanted to get you a code if you are ready to start this section NESTINGWITHGRACE for $15 off your order! PERFECT timing! We are currently moving, scaling down from 1,880 sq. ft. to 1,200 sq. ft. condo w/one tiny garage (plus a huge pole barn and a 950 sq. ft. studio). This size condo probably does not seem like a lot but for two collectors is really is! 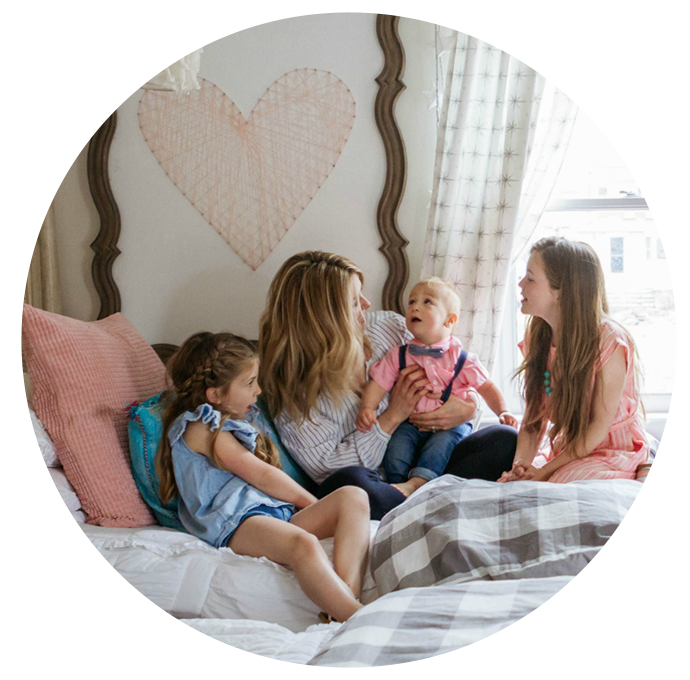 I adore your Small Space Living posts as well as the organizing ones. I am following your lead and your advice in most cases!! 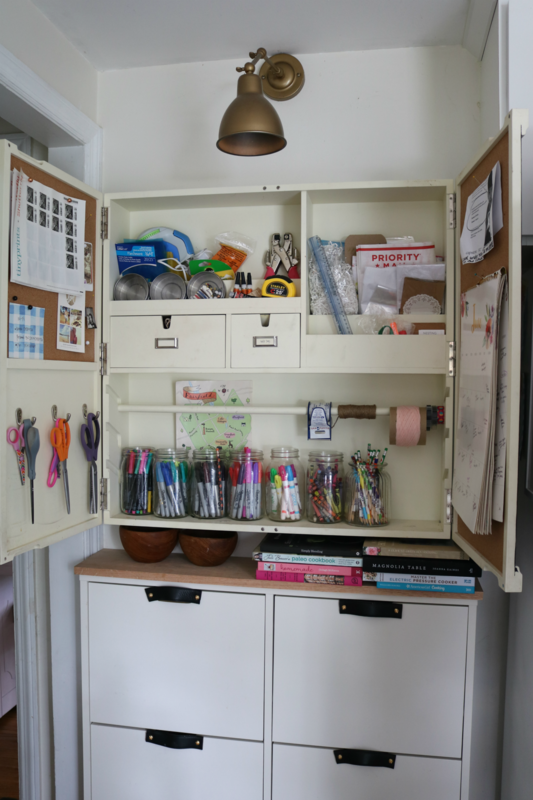 Could you PLEASE write a post about YOUR FAVORITE sources to find organizing supplies? I live near a small Midwestern town with Target and a Home Good store but it is hard to find organizing things here. Thank you! Thanks for the printable! 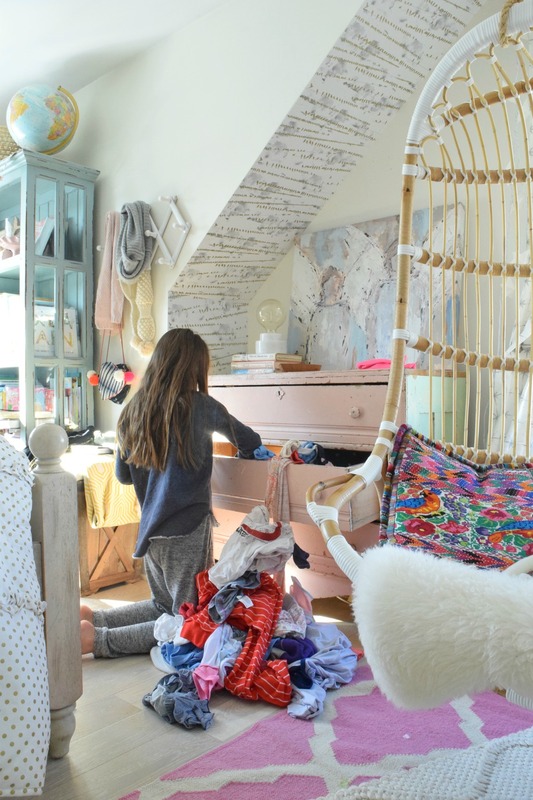 Definitely going to use it as I tackle organizing our home this summer! Will you please share your children’s chore printable today?!?! My kids have been out of school for 2 weeks now and I was about to try to find one on Etsy! will do! Working on it now!! hahaha, most of the comments made me laugh because it is so me. Some unused and never would use stuffs are still at home and hanging around and may hang around for sometime more. Is it that not hoarding?? Thank You for these tips, would definitely apply most of it, especially the kids art work and stuffs. Thank you! It is from Pottery Barn, years ago! I wish they still had it! Well I couldn’t wait to jump into the organization challenge! I even printed it and passed it around at work so my co-workers could join the fun. However, I guess I didn’t understand the time frame. I busted a#$ getting it completed in a week!! When I saw the instagram post to move on to kitchen I nearly passed out. Thanks so much for lighting the fire and all the great tips my place looks great, and I’m almost recovered.